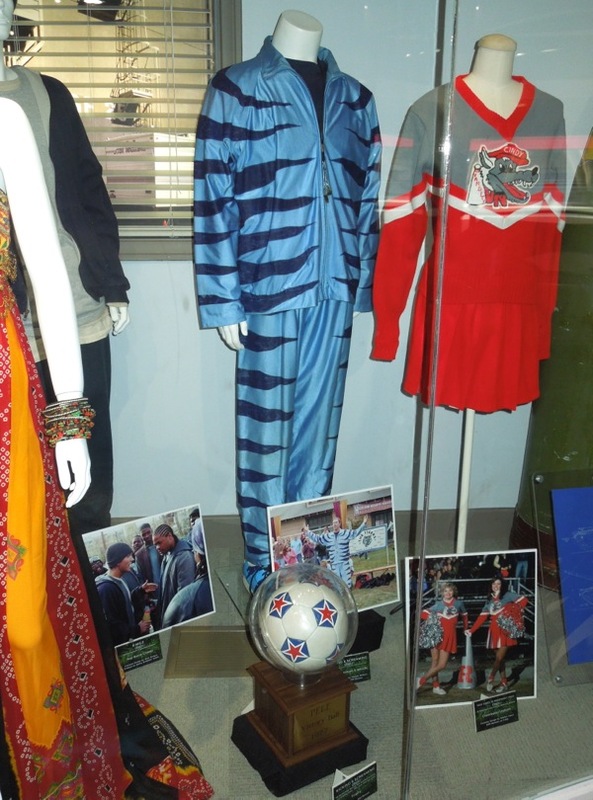 With Will Ferrell reprising his role as 'Ron Burgundy' in Anchorman 2 later this year and my favourite Christmas movie being Elf, I thought I'd share this fun costume and prop from one of his lesser known movies, 2005's Kicking & Screaming. 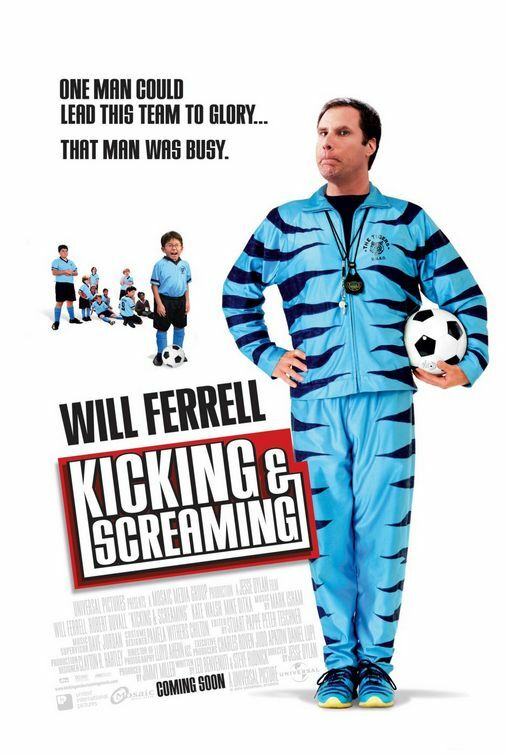 In the movie Will Ferrell plays family man 'Phil Weston', who takes on the responsibility for coaching his son's little-league soccer team and finds his father's highly competitive nature has been passed on to him, making him mean and obnoxious to kids and parents alike. 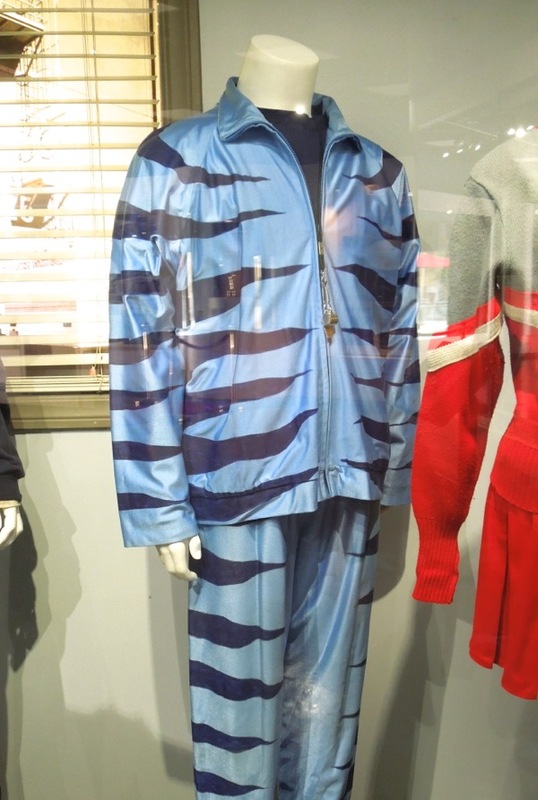 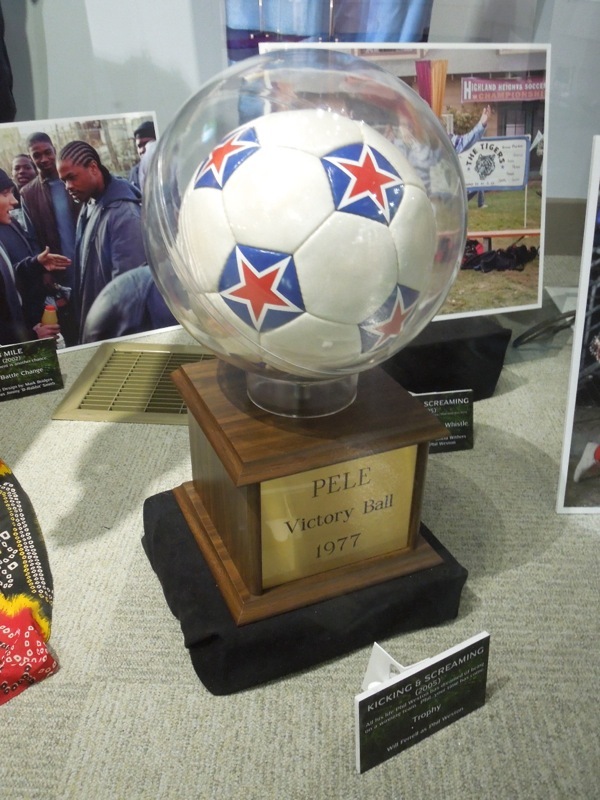 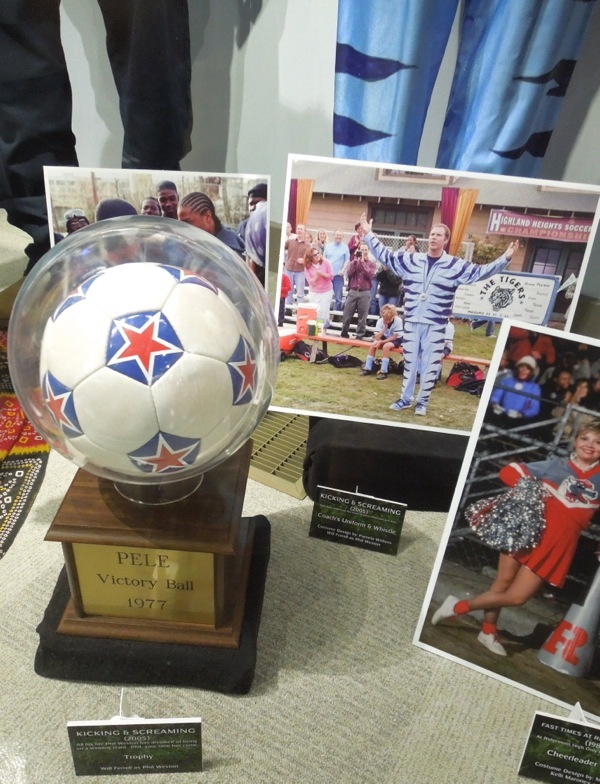 Pamela Withers was Costume Designer of this blue tiger-striped coaches tracksuit worn by the funny guy, which was photographed on display along with the soccer trophy prop from the comedy, at Universal Studios Hollywood on May 7, 2013. 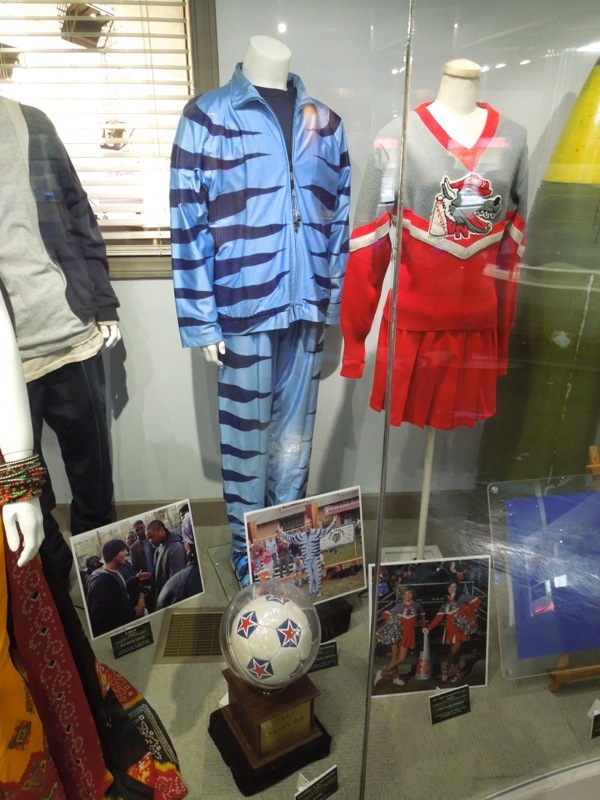 If you're a Will Ferrell fan, be sure to also check out these original props and masks from the 2009 Land of the Lost movie remake he also starred in.